At least since the days of the Wild West, Tucson has seen some of history’s most infamous characters. These days, the city celebrates this past with events such as Dillinger Days, which commemorates John Dillinger’s apprehension and arrest in downtown Tucson. 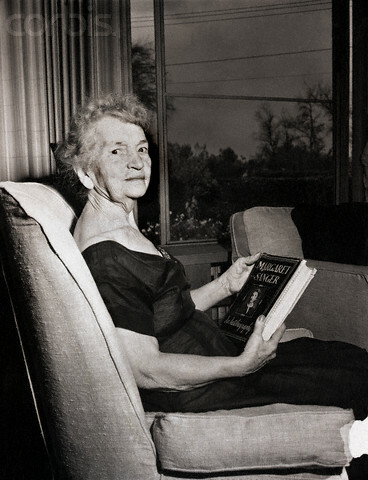 Some controversial figures didn’t merely pass through town but instead made Tucson their home, including the namesake of the Margaret Sanger Health Center and inductee into the Arizona Women’s Hall of Fame: Margaret Sanger.